Pick-up from the hotel and start exploring the capital city of Romania – Bucharest. During Bucharest Panoramic tour, you will visit the most important attractions of Bucharest such as: The Triumphant Arch, Victory Square, The Royal Palace, Revolution Square, Romanian Athenaeum, Victory Avenue, and Union Square. We have the chance to admire the giant Parliament Palace, built during the “golden era” of the communist regime of Nicolae Ceausescu. Close to the Parliament Palace is the Patriarchy Hill where we can visit the Metropolitan Cathedral, the seat of the Orthodox Romanian Church. Next, a short walk to the Old Princely Court, the first local seat of residence, which was built during the rule of Vlad the Impaler known as Dracula in the 15th century. 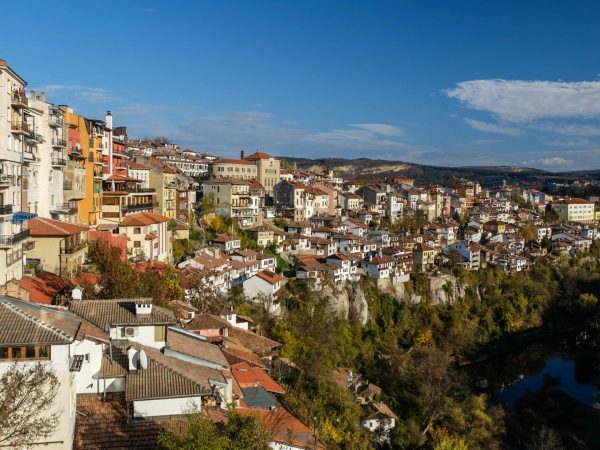 Returning to the Old District, we take a walking tour of Lipscani Street, Stavropoleos Church, Manuc Inn. After lunch departure to Sinaia Mountain Resort, where we will have the chance to visit one of the best-preserved royal palaces in Eastern Europe – Peles Castle. The Castle is full of ornaments and features elaborate wood sculptures and paintings representing scenes from the works of the German composer Richard Wagner. Info! 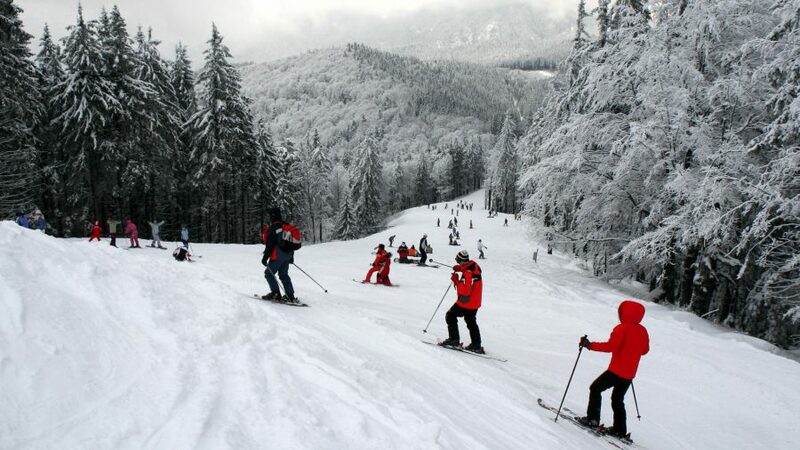 Sinaia Mountain Resort is the closest ski resort to Bucharest (alt. 880 meters), less than two hours’ drive from the capital of Romania. 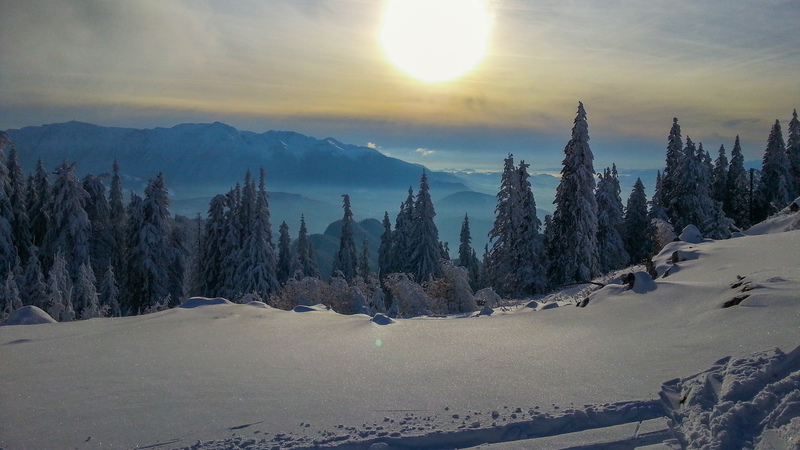 Skiing in Sinaia can be an excellent choice if the weather is good and snow is in abundance. To avoid the ques at the chair lifts we recommend you to travel during the week. 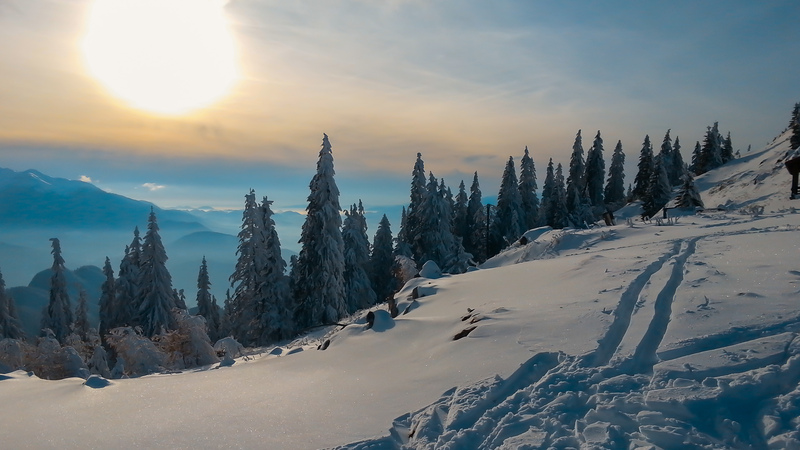 Sinaia Mountain Resort sits at good altitude and this make it one of the most snow- sure ski resort in Romania. The ski slopes can be reach with a new gondola, located at 1400 m, and go further to 2000m. Once up at the top there are two large relatively easy and wide ski areas. The cost of the ski passes is 35 Euro/adult/day and 22 Euro/kinds/day. Along the slopes there are a few places where you can drink and eat very cheap. www.sinaia-ski.ro. After Peles Castle visit we Ski holiday in Romania towards Poiana Brasov Mountain Resort, where you will spend the next days. Accommodation on BB basis in Poiana Brasov Ski Resort at 4 **** hotel. 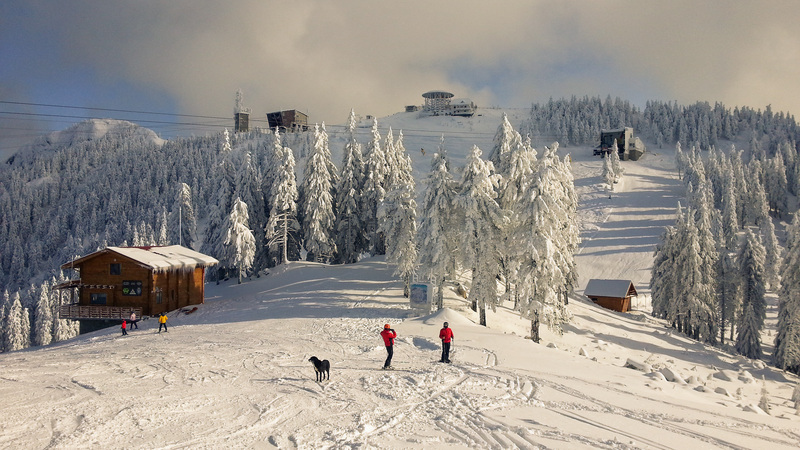 Info Poiana Brasov ski resort may be small but it’s affordable and cheerful and become a popular touristic destination for budget package holidays in Romania. 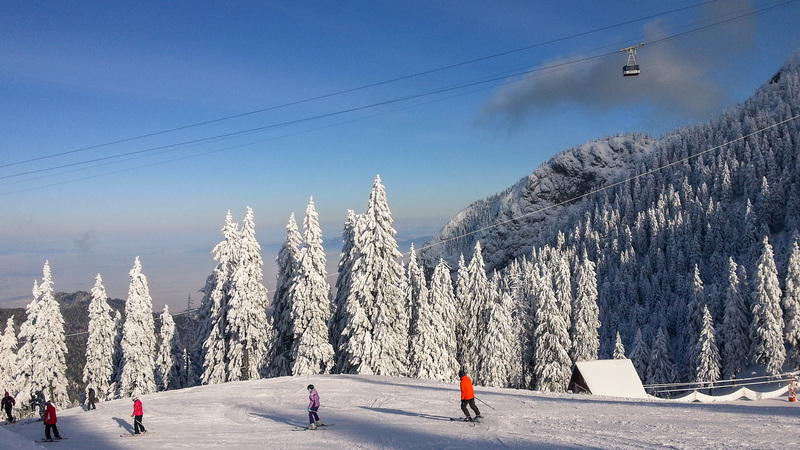 The ski slopes of Poiana-Brasov are perfect for beginners and intermediates, and the recently added gondola has improved the lift system. After the 2010s modernization, the ski area has expanded from 50 hectares to 80 hectares and the slopes length was increased from 13.8 km to 23.9 km. The ski slopes administrators have invested in snow cannons and piste-maintenance machines in order to keep the pistes in good conditions. Advanced skiers won’t find much to challenge them here, but away from the sky slope, you can relax in a horse-drawn sleigh, or hit the numerous bars and restaurants. Lift system: 2 aerial tramways, 1 gondola, 8 ski lifts. Optional tour of Brasov Medieval Town. In the evening your guide will come to take you in a tour of Brasov Medieval Town, visiting the most important attractions of this wonderful towns. According to some historical references from 1234 was called Kronstadt in German language. Its history starts in 13th century and its defensive walls, towers and a lot of buildings from the medieval times are still preserved. During the second half of the 14th century it was confirmed as the administrative and ecclesiastic center of the region of Tara Barsei, “the free Royal town”, one of the important economic and cultural centers of Transylvania. Accommodation on BB basis in Poiana Brasov Ski Resort at 4 **** hotel. Optional half-day trip to Medieval Town of Sighisoara. Your guide will pick you up from the hotel and take you for a few hours at Sighisoara Medieval Citadel. In 1431, in the house at Museum Square 6, within the shadow of the old town`s Clock Tower, a women whose name is lost to posterity gave birth to a son called Vlad, who in later life earned the title The Impaler, abroad better known as Dracula, derived from Dracul or “the Devil” referring to his father Vlad Dracul, whom the Holy Roman Emperor Sigismund of Hungary made a knight of the order of The Dragon in 1431. The Clock Tower, the Church on the Hill, the Scholars Stairs, The Monastery Church, the towers of the citadel (originally fourteen), The Shoemakers Town, the Tailors Tower, the Tinsmiths Tower are only a few of the marvels of this place called Sighisoara. 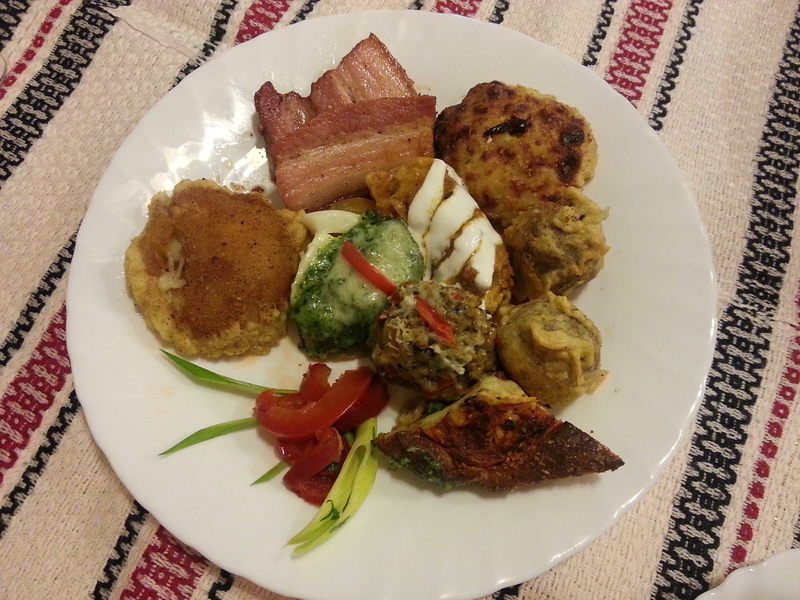 This will be an additional price of 55 Euro/person. Accommodation on BB basis in Poiana Brasov 4 **** hotel. Optional visit to Bran Castle: Today we will visit one of the most famous castles in Europe- Bran Castle aka Dracula`s Castle. The Bran Castle got its fame from Dracula`s legend written in 1897 by Bram Stoker and later on made into a film by Francis Ford Coppola. The first documents about the Bran Castle date back from 1377. Along the ages, the Castle had a strategic position being on the border between Transylvania and Wallachia. 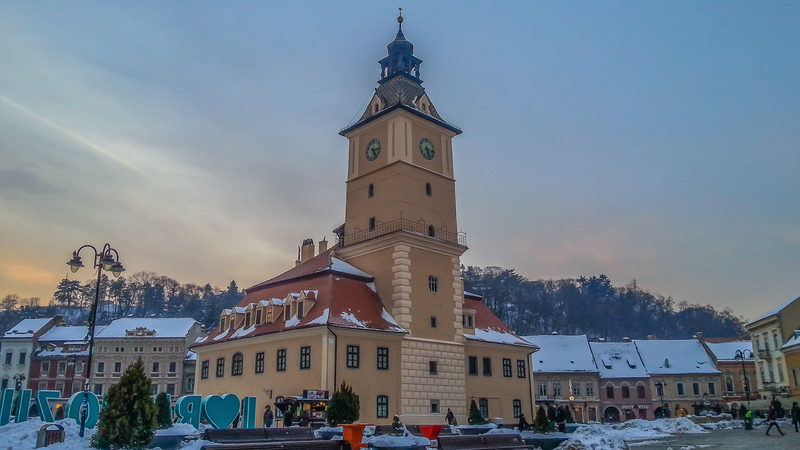 First it was under the rule of Sigismund of Luxemburg, then it was owned by the Romanian rulers Mircea the Elder and Vlad the Impaler and later on it came under the jurisdiction of the City of Brasov. In the 20th century the castle was donated to the Romanian royal family and became a royal summer residence. 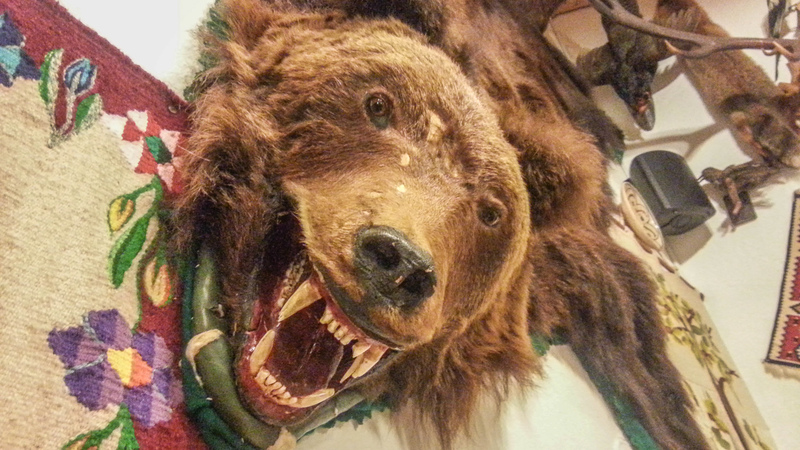 The castle museum preserves the furniture and objects from that period. Accommodation on BB basis in Poiana Brasov 4 **** hotel. Optional trekking tour in Piatra Craiului Massif. 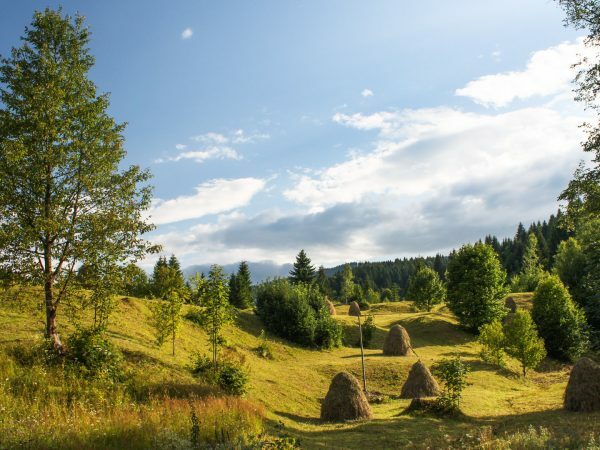 If you love to trek the Carpathians and to take stunning pictures with Romanian remote mountain villages we can take you at the foothills of Piatra Craiului Massif. Poiana Brasov Restaurants. 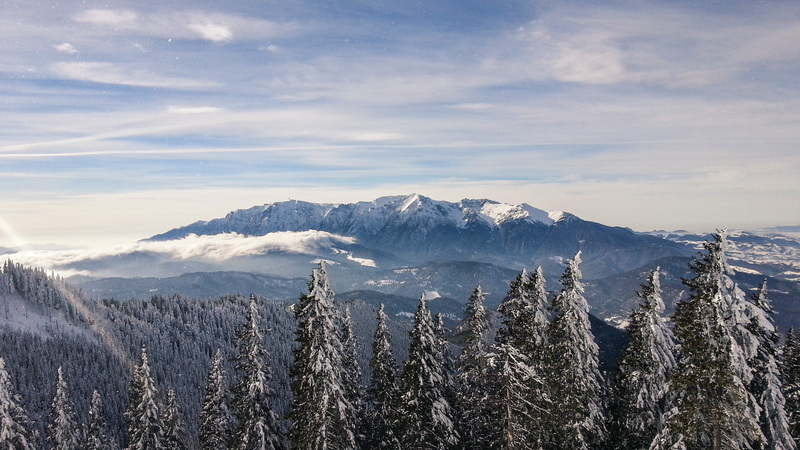 Those not feeling up to a mountain walk can simply enjoy the after ski parties or try one of Poiana Brasov Restaurants. There is a wide range of bars, restaurants and clubs to choose from, open until late in the evening. 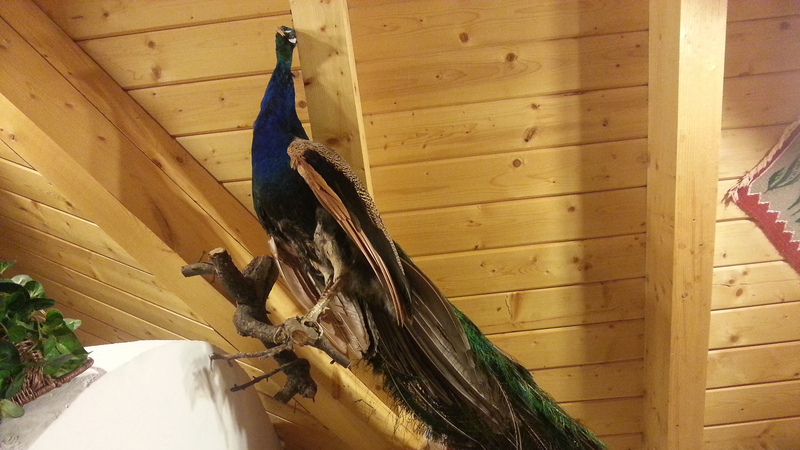 For an authentic Romanian evening we recommended an evening spent at either at Coliba Haiducilor (The Outlaws Hut) or Sura Dacilor Restaurant (Dacian’s Shed) or Restaurant Vanatorul (The Hunter Restaurant), the last one having a wide range of hunting meals made of bear, deer, wild pork, pheasant and quail. 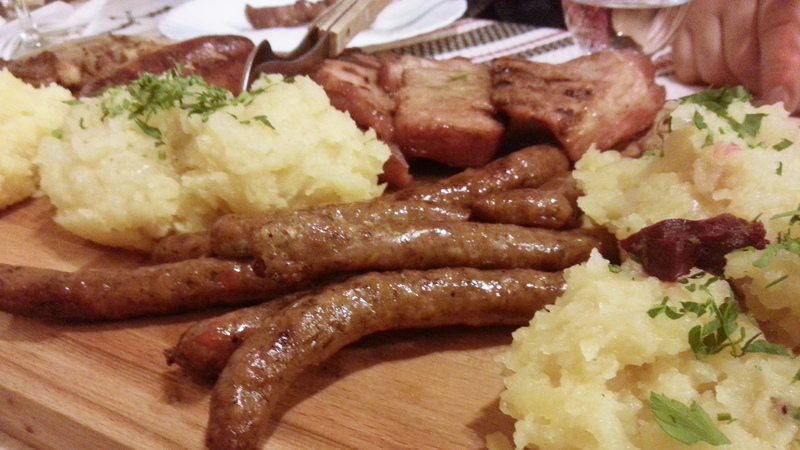 This Romanian traditional restaurants have a lively atmosphere with Romanian folk music and serve delicious and plentiful cuisine. Depending on your flight time we transfer you from Poiana Brasov Ski Resort to Bucharest Airport. 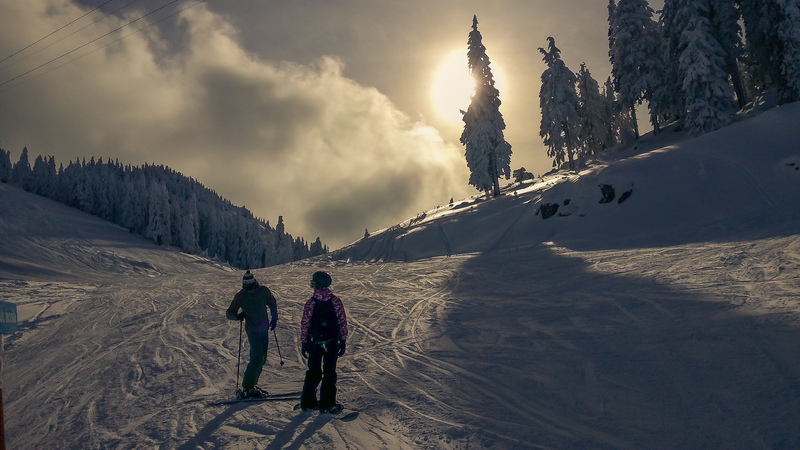 This holiday ski package is customizable and may be adjusted to fit your needs. Cost of ski lift passes for 4 days is 88 Euro/adult. 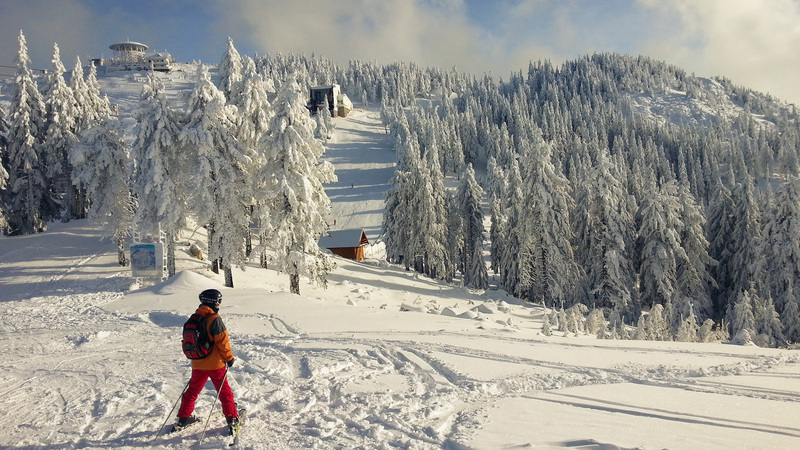 Ski holidays in Romania are great for anyone wanting to experience champagne lifestyle without the luxury price tag. RomaniaTourStore offer 4 to 7 nights packages with ski lift passes and Bucharest airport transfers included. Accommodation is based on the charming 4 star hotel. We can also offer a 3 star hotel option, inquire for details. For the 3th and 5th person, the rate are calculated for single room. Snowboard package for 6 days: school + equipment + lift pass. Hotels are within 10 minutes’ walk from slopes and ski lifts.